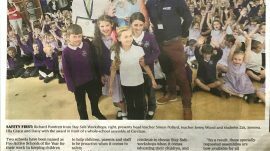 A great piece in this weeks @CornishGuardian with @Carclaze @Jennywo38771697 @PollSimon @StDennisAcademy. Well done to all. Thank you for everyone’s support over this year. 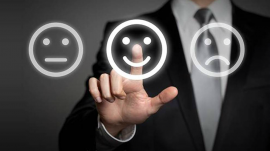 We have had an amazingly positive year working with you all. Wishing everyone a fantastic Summer!!! Click image to view Flashback slideshow. 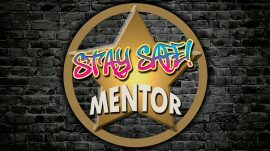 Why Stay Safe Mentors? Click to find out! 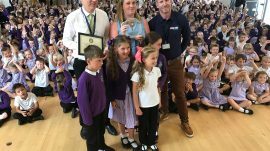 A BIG Thank you to everyone at Carclaze Primary School and St Dennis Primary Academy. 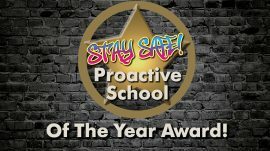 Stay Safe Workshops, 2016-2017 ‘Proactive Schools of the Year’. 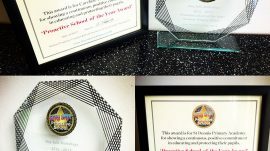 Proactive School of the Year! 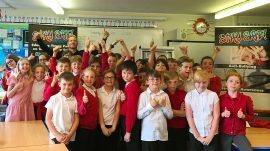 A great morning at St Cleer Primary School today. Thanks guys, it was great to see you all again for another year.